One reason I doubt that Satan can only fake his miracles is that in Matthew 24:24 Jesus describes the last days like this: “False Christs and false prophets will arise and show great signs and wonders, so as to lead astray, if possible, even the elect.” There is no hint that these “signs and wonders” will be tricks. As the close of this age draws near, and Satan rages, Jesus calls us to wartime prayer: “Watch at all times, praying that you may have strength to escape all these things that will take place, and to stand before the Son of Man” (Luke 21:36). 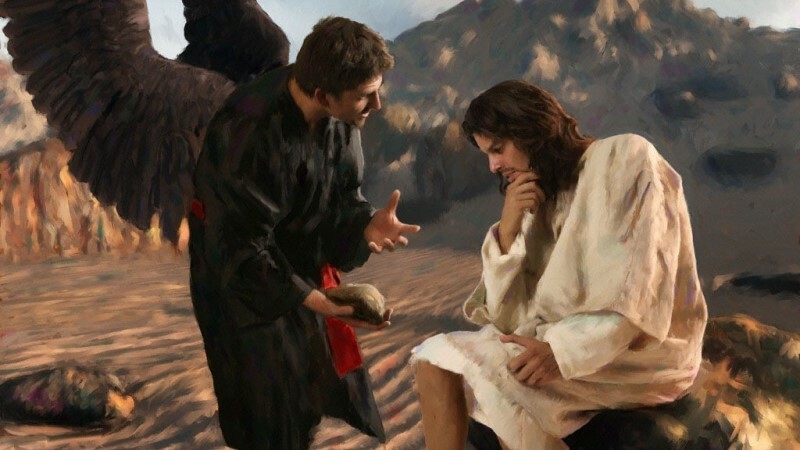 Similarly, Peter makes an urgent call to end-time prayer: “The end of all things is at hand; therefore be self-controlled and sober-minded for the sake of your prayers” (1 Peter 4:7).